The Undertaker is pulling in big money for the non-WWE bookings he recently started taking. 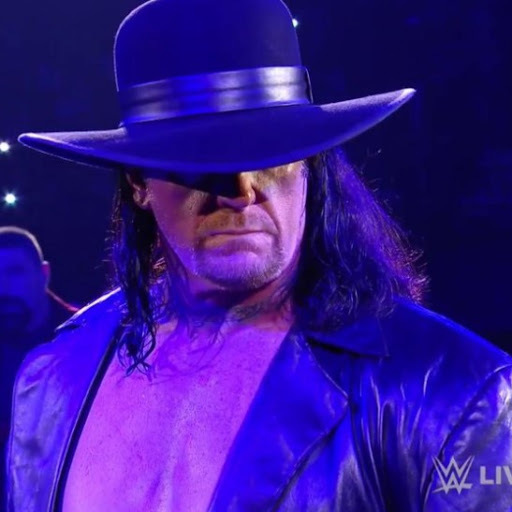 The Dead Man is charging $25,000 per hour for appearances within the United States, according to the Wrestling Observer Newsletter and one person who has attempted to book him. Taker won't be accepting regular bookings until the summer. As noted, Taker removed WWE references from social media this week and replaced them with an e-mail link for business opportunities & bookings. His three-night UK tour with Inside The Ropes set for this spring has been sold out and he has a UK convention appearance scheduled for that same week. Taker is still not scheduled to work a top match at WrestleMania 35. It was also noted that as of this week, Taker is not planning on working the next Saudi Arabia WWE event, which is expected for May. The Observer noted that if Taker was going to wrestle, the Saudi show would be the most likely date for him because it's the biggest payday of the year. WrestleMania would be the next most likely date.